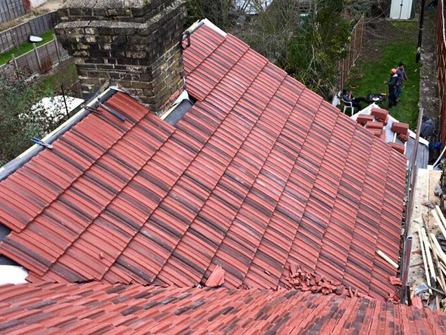 All of our newly installed roofs come with an insurance backed guarantee! 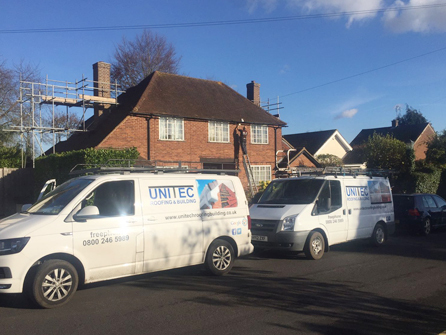 At Unitech Roofing, our experienced family run team can design, supply and install either a pitched or a flat roof, whichever is most suitable for your project and budget. 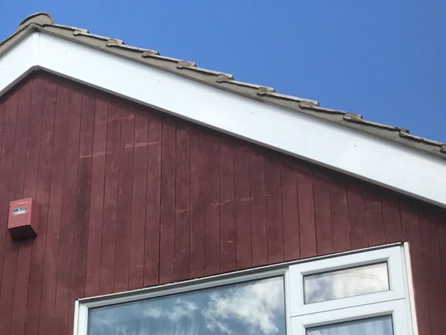 All of our roofs are made of the best quality roofing materials and our team will be more than happy to discuss with you the differences and why one material would be better than another for your project and property. A profile roof is a roofing system that is made up of a series of corrugations which are best suited for roof pitches that are greater than 5 degrees. Typically coated in steel or aluminium, these profile roofs can cover a vast area and are ideal for large factories and warehouses. 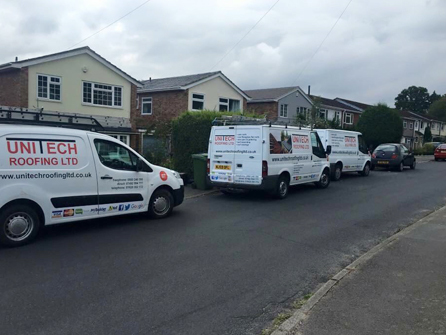 We install new rooflights but also repair and maintain existing rooflights to keep them in full working order. Let us tell you how rooflights can greatly help you and your organization. 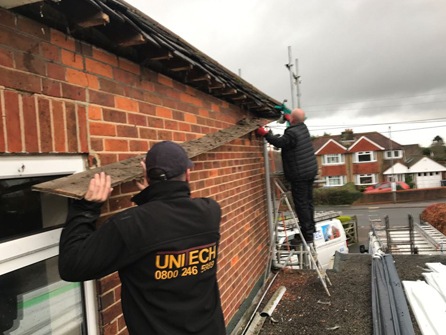 Whatever type of new roof you require, no matter how large or small, call in the experts at Unitech Roofing. We are fully vetted by Trustatrader and have great customer reviews, give us a call today on Freephone 0800 246 5989 to organise a free site visit to discuss your requirements.